A few weeks ago I shot the wedding of Bethan and Caleb. The wedding took place at The Athenaeum in Liverpool Merseyside. The Athenaeum is a fantastic location that I always wanted to photograph right in the heart of the city. 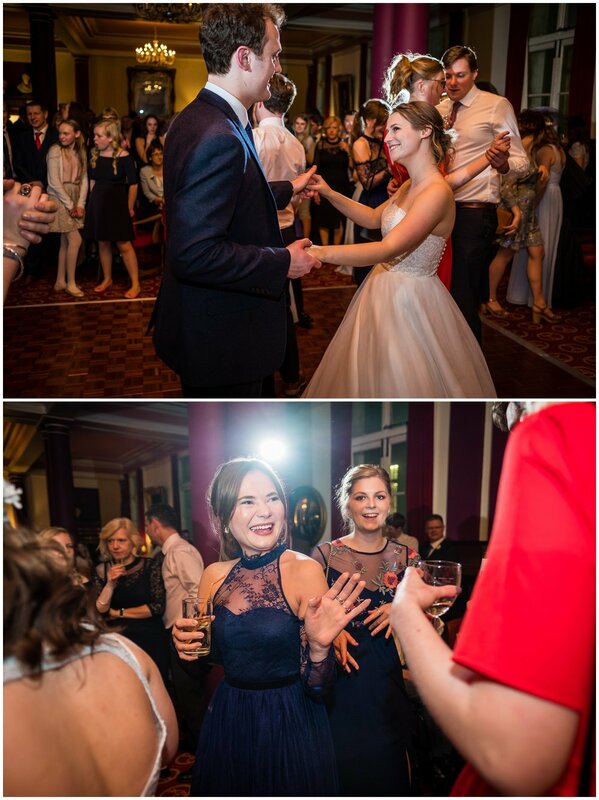 I love my job as a Merseyside wedding photographer, I couldn't ask for better opportunities than photographing fantastic couples like Bethan and Caleb and working at fantastic venues like The Athenaeum. Liverpool is rich in culture and exploring the city for photos is always fun! Her parents home is the location where Bethan began getting ready for the wedding. The details, the atmosphere, the smiles and laughter started the day the way it should always start. Everyone was in high spirits and buzzing for the day ahead. 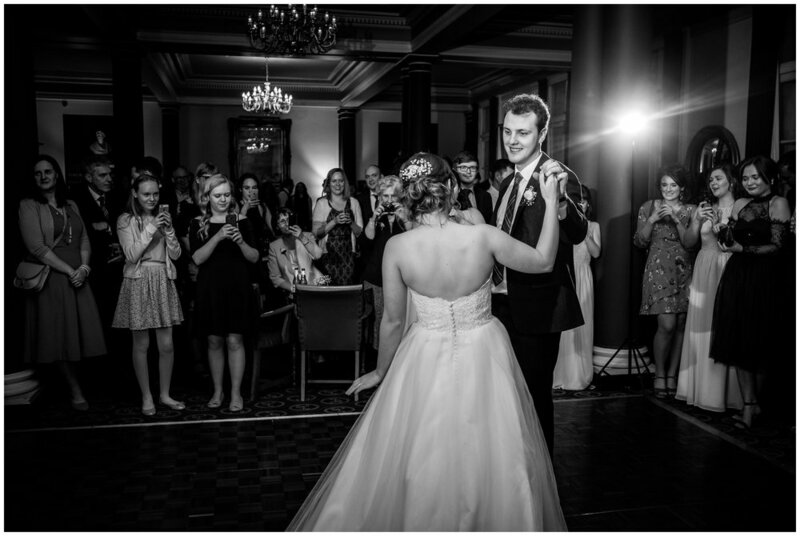 Caleb waited nervously inside the venue for Bethan to arrive with his best men by his side. Bethan and Caleb tied the knot at The Bridge Chapel with Calebs Dad leading the service, a really nice touch for their special day. It was a emotional ceremony amongst family and friends with everyone singing loudly and some beautiful readings read from guests. I took photos of Bethan and Caleb as well as the guests right after the service where they had tea and cake in the hall. Everyone was chatting and having a good time and it was the perfect opportunity to capture them naturally. There's some real advantages to getting married in Spring. The day was bright as the sun shone, which made the guests happy, and meant we could get outside for some photographs. 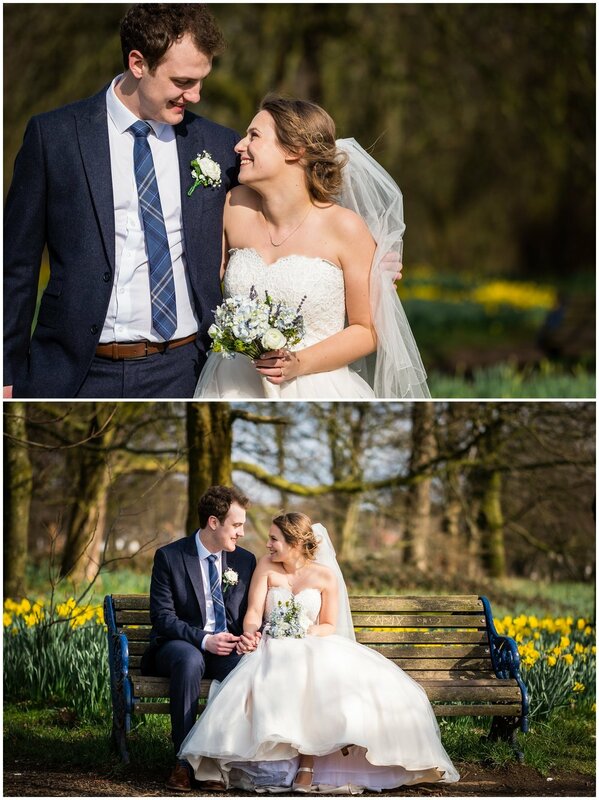 On the way into Liverpool we stopped at Sefton Park and made the most of the weather and daffodils which are a personal favourite of the couple. 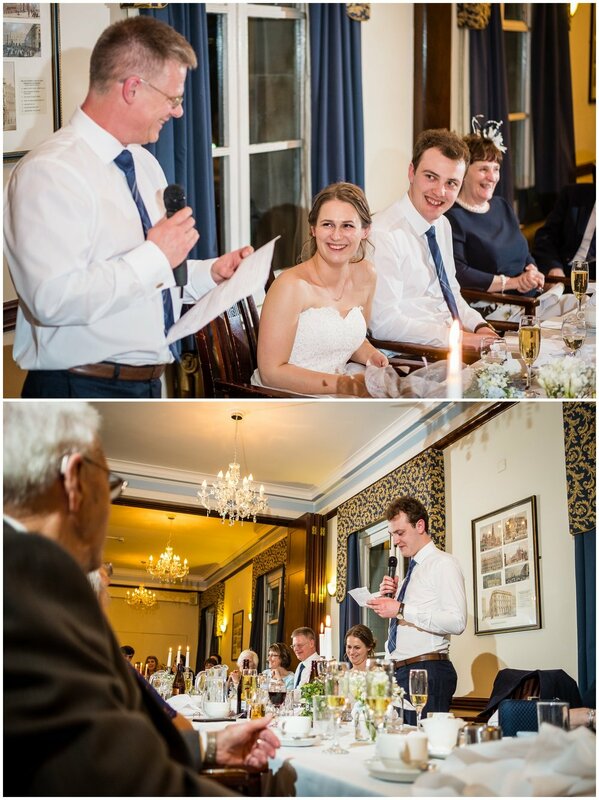 Once over to the Athenaeum, Liverpool, the reception continued shortly then after the meal it was time for the speeches. They were heartfelt from all those giving a speech and it's being invited to times like these that you realise how lucky you are to be involved in such a special day. The evening celebrations began. The acoustic player played some epic tunes inviting the newlyweds and their guests to the dance floor where they partied well into the night. 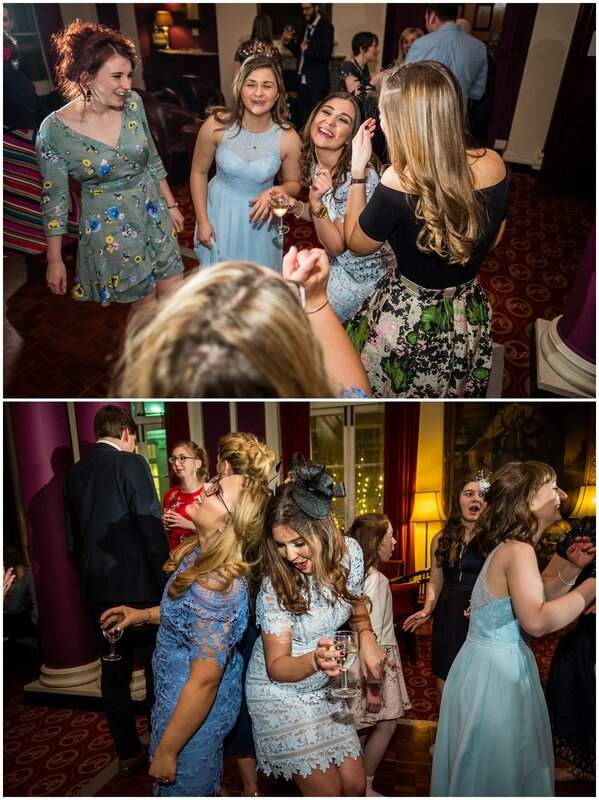 I love getting right into the dancefloor action and capturing guests having an amazing time! As well as having a thoroughly fantastic day, it was just a joy to photograph Bethan and Caleb's wedding and I wish them all the best for their future together. I loved working at The Athenaeum in Liverpool. 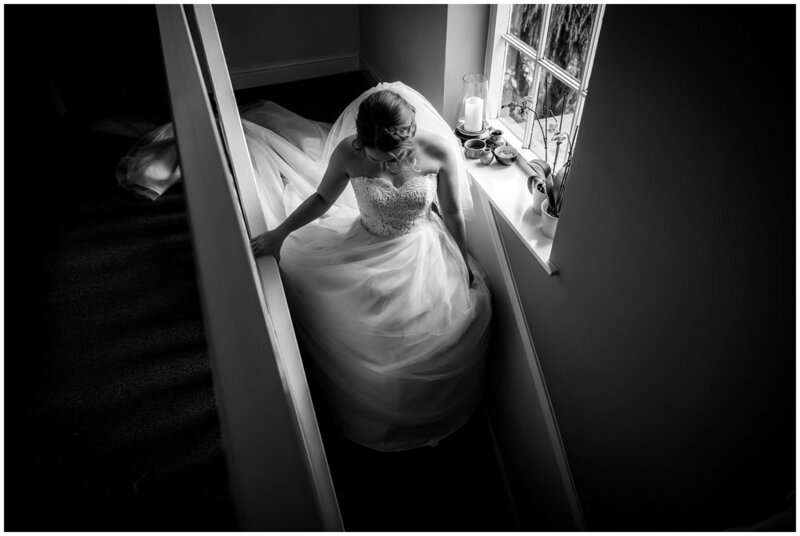 If you're getting married and looking for a photographer to capture your day as it unfolds naturally, then be sure to get in touch! Check out more work on my featured wedding page here or on the blogs below.